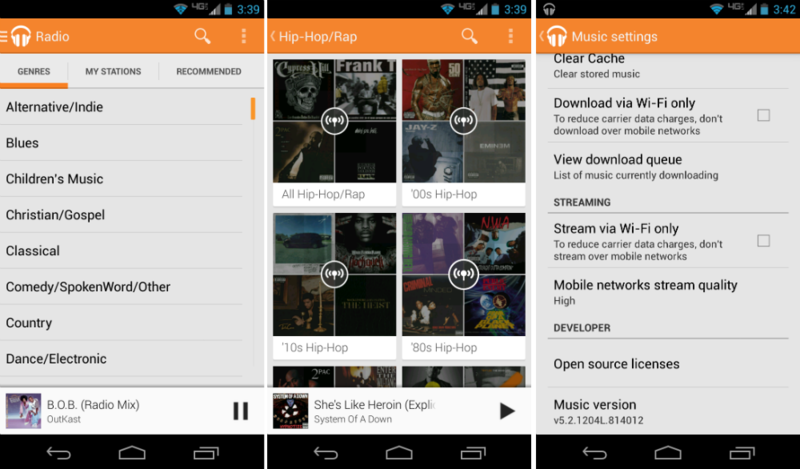 Google has started the slow process of rolling out an updated version of Google Music to the masses. The version number is 5.2, and it brings at least one very cool addition – genre-based radio stations. Why that wasn’t available form the beginning, don’t ask us. From looking in the app for a few minutes, there also appears to be an updated UI for your download queue, but other than that, there isn’t much to see. If you want to get this on your own device, hit the download link below and sideload it for your own enjoyment.